2 mana sylvanas in wild, oh boy. Why is it called fluffy tho? What’s up with all these fluffy cards? I hadn't even thought about the wild implications! Placeholder names waiting for the correct one. 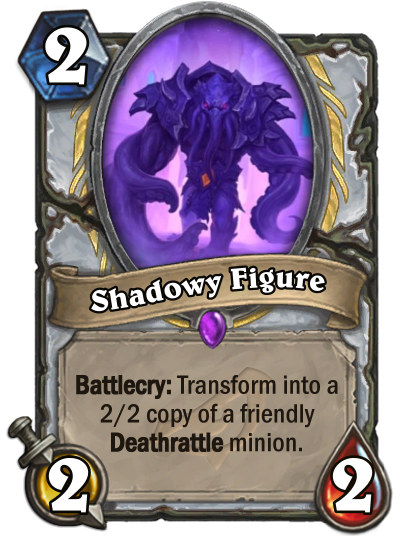 Intresting card for deathrattle priest. 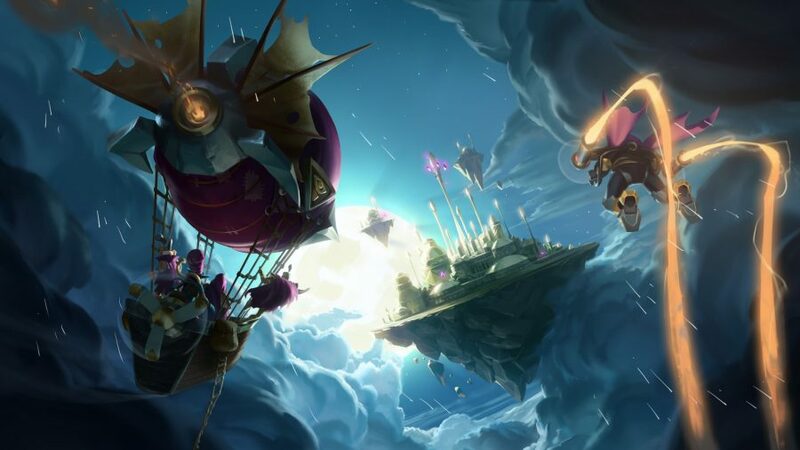 Looking at this art I wonder if e will get some more deathrattle love from Madam Lazul. Perhaps some kind of N'Zoth, the Corruptor reprint? With Awaken the Makers rotating out of standart this card is less exiting than it would be previous expansion unless Blizzard decide to push deathrattle archetype (what is quite possible with Madam Lazul being "emisary" of the old goods). Seems potent. Glad it's Epic because it could clog an Arena draft if Common. Dependable loan sharks since 1960. We sink our teeth into every deal we make. 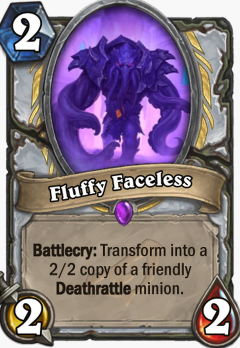 Why do people keep forgetting that fluffy is just a placeholder name? good card, a really good card. Do want. 2/2 copy of Da Undatakah! Great more deathrattle cards With little deathrattle sYnergy. If you have a deck idea might as well go full ham on it. Soggoth the Slitherer in shadow form .